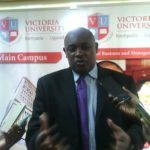 Victoria University has urged Ugandans to apply for the January- February intake and enjoy up to 30 per cent discount on various courses at the university through the Ruparelia Foundation. 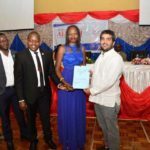 According to Victoria University Vice Chancellor Dr. Khrisna Sharma, the Ruparelia Foundation scholarship grant offers the discount to the most outstanding students in sports, students with disabilities, students interested in tourism and hospitality among others. 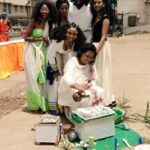 He revealed that VU has unveiled short courses for 10 weeks at lower rates compared to other universities and free laptops to every student that joins the university. 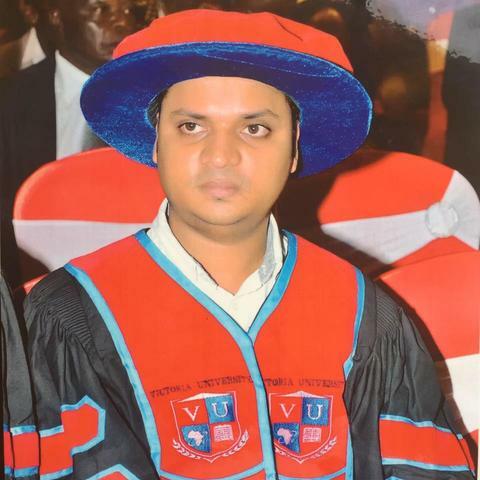 “We encourage you to join the university that will transform your lives and advance Africa and beyond through our teaching and learning, diversity and inclusion, discovery, research and creativity, promotion of health, and deep community engagement,” the VU Vice Chancellor wrote,’ and called upon students to enroll either on line or physically at the university headquarters in Kampala.